Have you ever had friends who go out of their way to help you? Is unnecessarily sweet to you but you caught him/her back bitching about you to other people? All you wanted them was to be genuine and straightforward with you but you end up deceived by them. Social media has blindfolded us to the point of us being unable to distinguish between a fake and a true friend. It’s time to spot your ‘frenemies’ and let them go. Too loud in the public or weird dance moves? We all possess some sort of traits which seem odd. But not to that person or people you call friend/s. They will love you, and not scorn at your “weirdness”. Real friends do that. They will definitely give you a vital place in their life. They will make time for you, no matter what. They’ll join you for a drink or hang out for a while, even after that long tiring day. Not everyday, though. We are only humans. We make mistakes. A good friend will always forgive you, correct you, if needs be. 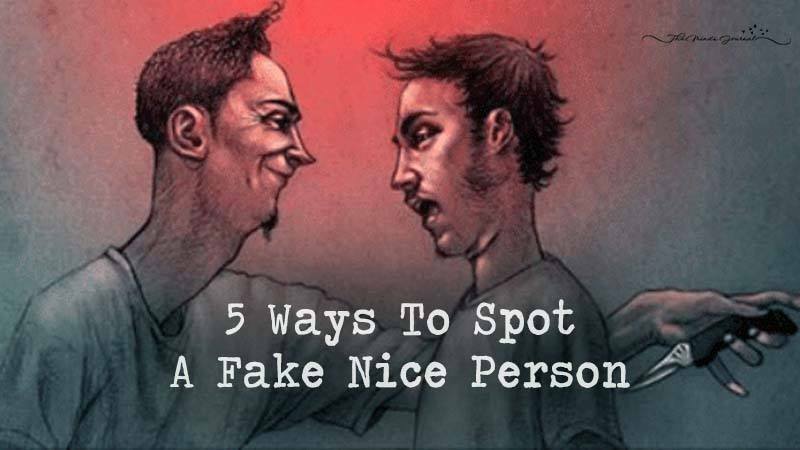 A fake one will make sure to bring up your faults one way or the other. Long distance friendships are as complicated as long distance love relationships. A good friend will make sure to text you, call you, send silly snap chat pictures and skype with you once in a while. And never criticize them. If they are truly genuine, they will support your choices, your goals, and ambitions in life. Yes, these are the people who would want you to make them the most important people in your life. But they won’t do the same. They will eat your head talking nonsense about others. Back-bitching about them. Just think, don’t you feel they must be doing the same to you as well? They will make sure they get what they want from you. They will sometimes use sarcasm to insult you. Everything for them is a competition. They condition themselves to think that they are the best, they are better than you and will always make sure to get the best. Whether it’s a promotion, new clothes, academic scores and basically anything. No matter what the situation is, they will always find a way to let you down. Firstly they will make plans with you, make promises and then, will never live up to it. When you will try to settle the business with them, they’ll verbally abuse you. Now you know. So, be careful.